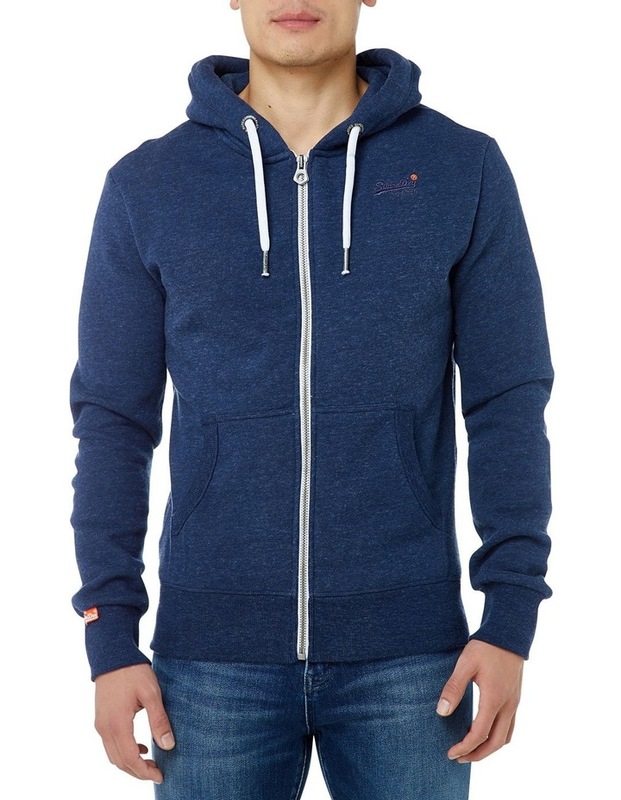 Superdry mens zip hoodie from the Orange Label range. 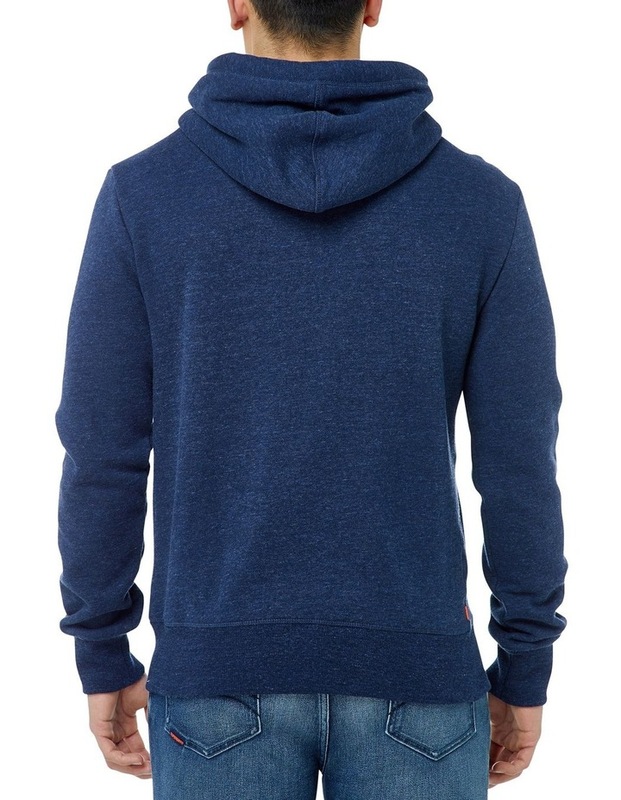 This hoodie is great for layering this season, it features the iconic Superdry logo embroidered on the chest, two front pockets and a drawstring hood. 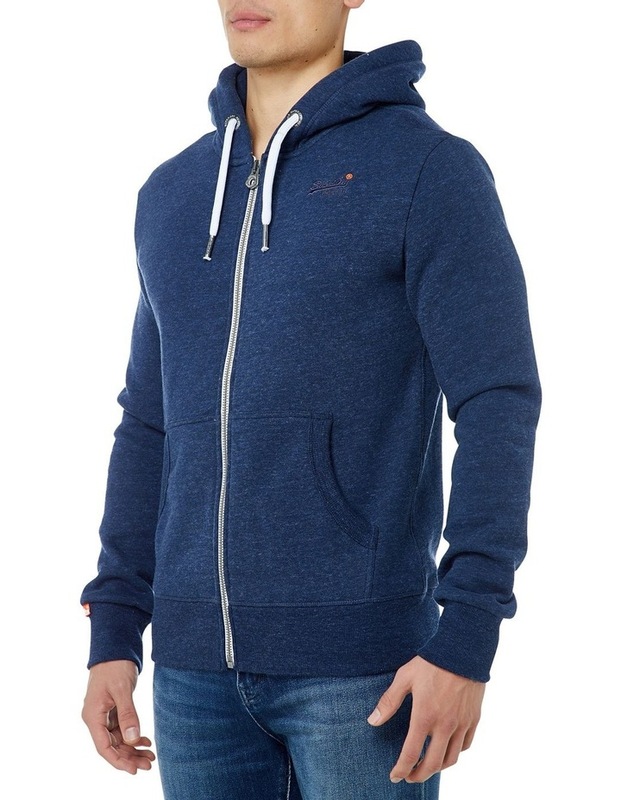 This hoodie has been finished with a Superdry tab on the cuff, ribbed hem and cuffs for a flattering fit and an orange tab in the seam.